If you’ve been living under a rock, you might not have noticed the massive infrastructure spend Uncle Sam announced earlier this year. A proposed investment to the tune of $1 trillion! A few remember reading the stunning announcement in the Washington Post that Uncle Sam was getting ready to “pour” $1 Trillion smackeroos into a massive infrastructure repair program. As we get a clearer understanding of what projects are most appealing, it’s becoming obvious that ISP providers are going to take advantage of torn up roads. It’s the perfect time to lay down some long-awaited cable. What does this mean for installers? Contracts, contracts and more contracts. If you’re new to approaching government contracts, the process might be intimidating. But don’t worry, we’ve got you covered. Just follow our guide to pitching government agencies and you’ll be all set for success. All in all, the proposed infrastructure spend serves as the perfect opportunity for ISPs to upgrade their infrastructure. The end goal being to provide better and faster service to underserved and remote user communities. You may be wondering how they’ll go about doing this. Fair question. 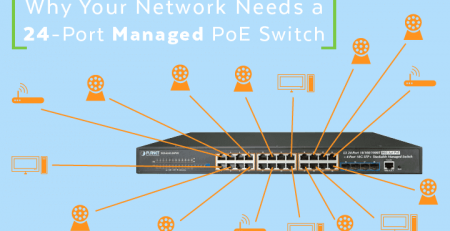 For those new to the Broadband installation arena, let’s take a deeper look at one required technology, PON. 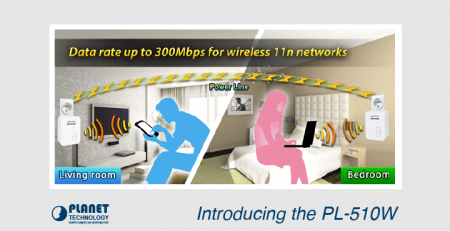 PON, also known as GPON and GEPON, is a point-to-multipoint technology, and it’s helping to make high-speed broadband upgrades easy and affordable. A PON is a Passive Optical Network. 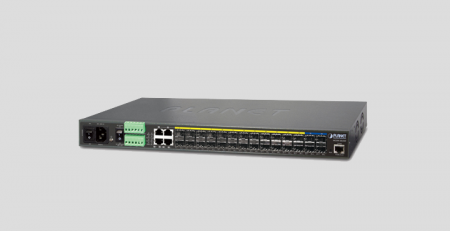 The sister abbreviations, GPON and GEPON stand for Gigabit Passive Optical Network and Gigabit Ethernet Passive Optical Network respectively. In short, the latter two are simple variations that provide the same thing… high-speed internet. Of course, all of this is aimed at improving the customer experience. But let’s begin with the basics to be safe. Light travels faster than anything. That includes electricity. So when long distances need to be covered, fiber optic technology easily pulls ahead of copper wiring. You can see why fiber optic is thus a critical component of the broadband infrastructure. A PON begins at the optical line terminal (OLT) at the service provider’s hub. The signal will then split either at a secondary unit called the optical network unit (ONU) or closer to the customer at an optical network terminal (ONT). 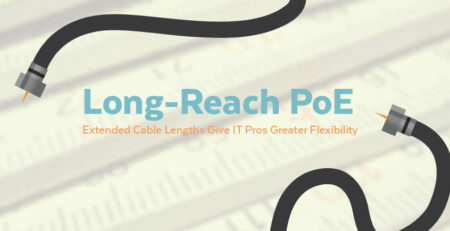 Because PONs rely on fewer fibers to reach multiple destinations downstream, there’s a huge reduction in the number of fibers per end user ratio. The overall amount of fiber and hub equipment required is thus reduced. 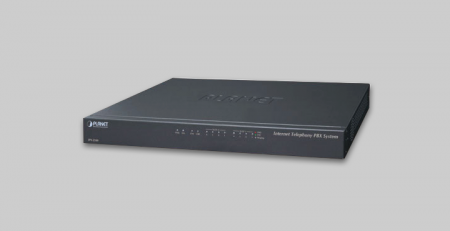 Downstream signals are shared and encrypted to prevent eavesdropping. Upstream signals combine in a multiple access protocol using time division multiple access (TDMA). In the case of fiber optic, these divisions are light pulses. 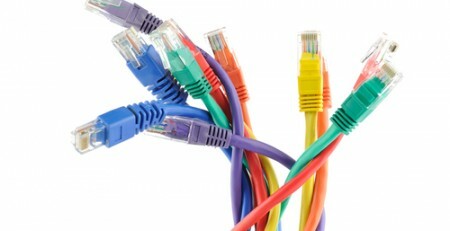 In the case of Ethernet they are electrical waves. PON or AON? What’s the Difference? 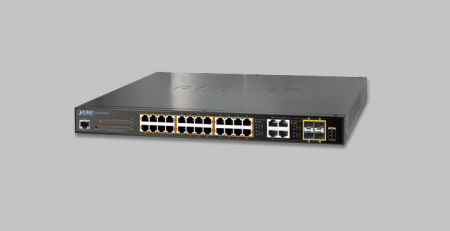 There are a couple of differentiators between a PON and its mirror — the Active Optical Network. One major difference is that an AON can cover far larger distances, and provide maximum speed capabilities to users regardless of how many users there are. 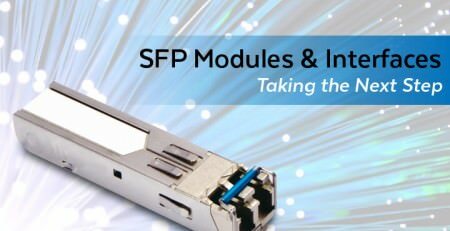 Passive optical networks don’t work in long-haul situations, as they are limited to last-mile installations of up to 20 kilometers. The second noticeable differentiator is in how the signal routes through the ONT. Both varieties leverage point-to-multipoint architecture. But with PON, there’s less equipment and moving parts. This means PONs cost less to install and operate, and it’s less likely that things will go wrong so to speak. It sends the same signal to all end users. The particular service each customer subscribes to is unlocked at their end. This is another difference between PONs and AONs since AONs send a unique signal to each end user. 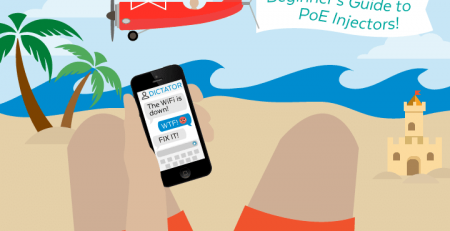 When Do ISPs Choose PONs? 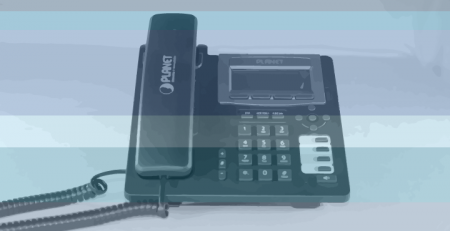 PON is currently being implemented quite widely in telecommunication “last mile” installations all over the world. One such configuration is Fiber-to-the-Curb (FTTC). These installations are also commonly referred to as Fiber-to-the-Cabinet or Node since they will route an optical signal to a street cabinet close to a residence or commercial building. This close proximity is usually where copper wire will be introduced to the equation in the form of existing phone cables. The end result is the delivery of high-speed internet to users, with installation and ISP cost savings included wherever possible. This is the most common use of PONs at the moment, and will likely continue to be for the forseeable future. The demand for faster internet speeds is still growing year over year. This means ISPs are always on the lookout for ways to deliver quality internet speeds while keeping installation and operating costs down. Whether that translates to customer savings, will of course depend upon market competition. It’s clear, though, that efforts to provide faster Internet are paying off. We expect to see this speedy yet affordable solution rolled out abundantly over the next 8-10 years. If you’re putting together a bid and could use some advice on how to best incorporate this technology in your proposal, give us a call. We’ll be glad to help you determine the right product options for your particular install.